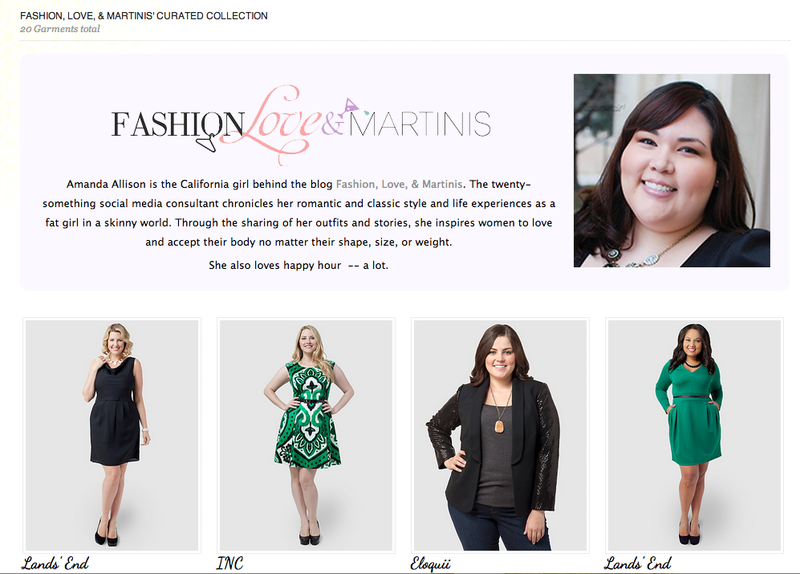 I am so excited to share my Gwynnie Bee Curated Collection with you! 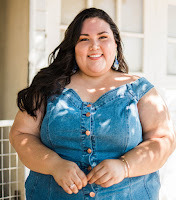 The subscription clothing service for sizes 10+ asked me to select my favorite items and share my style tips. From wardrobe staples, like the LBD and blazer, to bright, trendy dresses and tops, there's a little bit of everything for all shapes and sizes. Let me know what you think of my collection in a comment. Happy shopping! View my curated collection and read my guest posts.